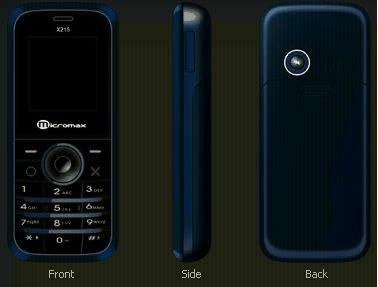 Mobile collection is the micromax exclusive first showroom in east india. All range of exclusive mobile here contact Mr Shashi Singh mob. 9304818882 landline no. 0612-2655588.